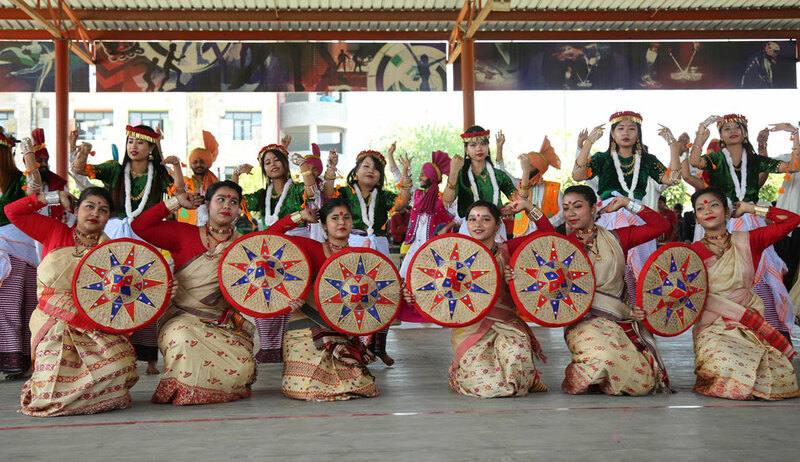 The day March 16, 2019, at Lovely Professional University (LPU) is registered as an emotional, historical and motivating one as LPU added unique sport ‘Boccia’ of the Paralympic Games to its annual athletic meet. Played by differently-abled competitors with a physical disability that requires the use of a wheelchair, ‘Boccia’ is also designed to be played by all people with impaired motor skills, in one or the other form. 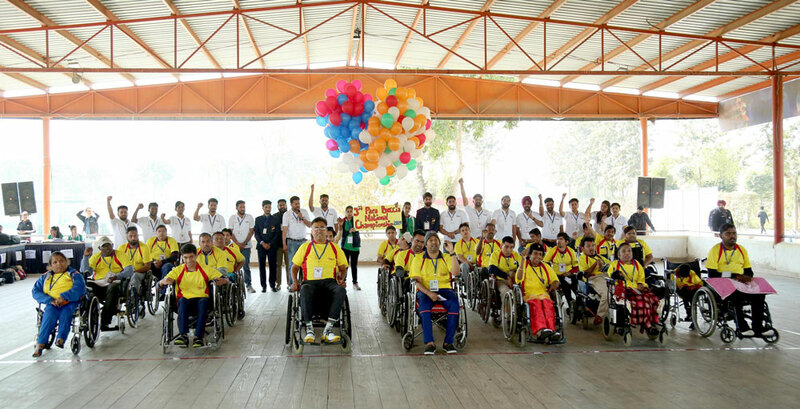 For this, side by side of the athletic meet, 3rd Para Boccia National Championship 2019 was also organized at the campus under the aegis of Boccia International Sports Federation (BISFed) and Para Boccia Sports Welfare Society of India. 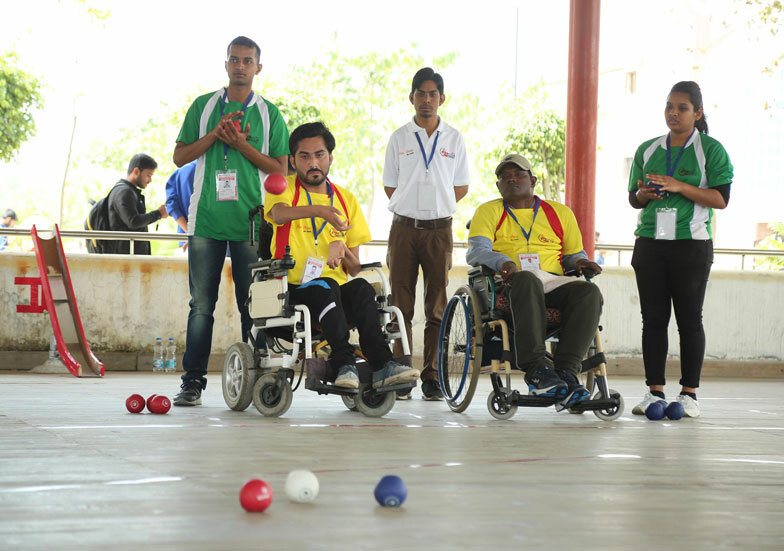 In this event, 60+ players from 15 States of India; 25 Officials from across India; 70+ Boccia Volunteers from LPU; and, a number of social activists from many countries including the UK, France and more participated. The organization proved a golden opportunity for disabled considered players to show their abilities. While inaugurating the ‘Boccia’ championship, LPU Chancellor Mr Ashok Mittal welcomed all differently-abled participants and mentioned them as a source of great inspiration to all able-bodied persons. Referring to the great tally of medals won at International Paralympic games and Asian games by differently-abled Indian players, Chancellor Mr Mittal shared his pride taken in them as they are regularly bringing glory to the nation. Expressing his happiness on hosting the Championship at the campus, Mr Mittal declared open-heartedly that all facilities available at LPU are for socially noble use of 130+ Crore people of India. 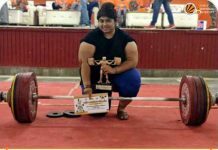 Feeling full of emotions towards learning and doing abilities of the participating players, Mr Mittal asserted that competency of differently-abled players is unparalleled. On this occasion, Chancellor Mr Mittal was flanked by Vice-President of Paralympic Committee of India Gurcharan Singh; Social activists Amarjeet Singh Anand, Parminder Singh Khalsa, Rajinder Singh Purewal from UK, Pal Singh from France; Pro Chancellor Mrs Rashmi Mittal; Brand Ambassadors of Boccia India Prabhsimran Singh & Jasleen Kaur, President Jaspreet Singh Dhillon, General Secretary Shaminder Singh and more. Elite guests also felt much associated and honoured to be at the championship. Referring players as role models, all vowed to bring differently-abled persons on fore-fronts with great social awakening and forward thinking. President Jaspreet informed that Boccia is one of the fastest growing Paralympic sports in the world, in terms of the number of people that opt to play the game each and every year. It can be played by individuals or groups of two or three people. The game is played by using red and blue coloured leather balls. The goal is to throw these balls towards white ball-called the “jack”, as close as possible.